Door Parts | Hendershot Door Systems Inc.
Come visit our showroom to find the part you need. We stock parts for most major brand doors and can order almost anything. Custom torsion springs can be cut on site while you wait (call ahead to make sure a tech is available, mornings and late afternoons are best times). 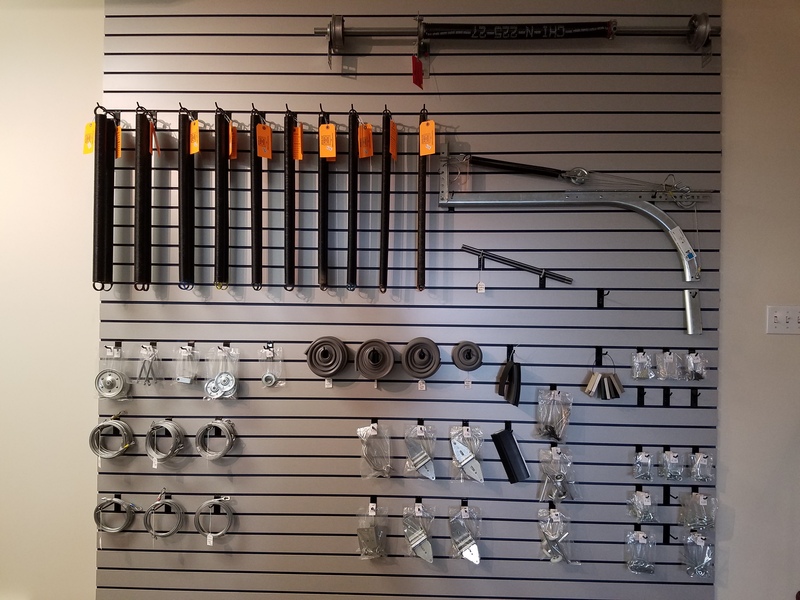 Cables, springs, rollers, pulleys, and stop molding are just some of the parts we sell over the counter every day. If you are not sure exactly what you need take a picture and it will help us assist you.